A substance called glycerin is known to many. It has been leading its history since 1779 when it was first obtained during experiments. It is also used in cleaning wet things. 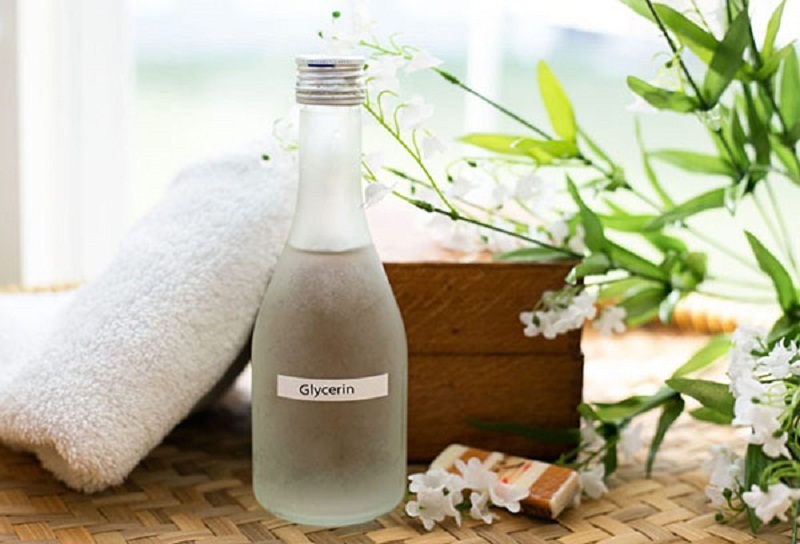 Now the use of glycerin in cosmetology and life is very common – this discovery has proved its usefulness. Consider how to use glycerin in daily uses and how viscous mass can be useful for a modern housewife. 1 The use of glycerin as stain removal? 1.3.1 How to prepare and use the tool? The use of glycerin as stain removal? Often the use of glycerin is much more effective than an expensive powder. This colorless substance in itself does not leave a trace on the fabric. It will be completely washed off with water. Therefore it can be used even for bright things. Older fatty stains that glycerol could not afford can be destroyed by combining the substance with ammonia. 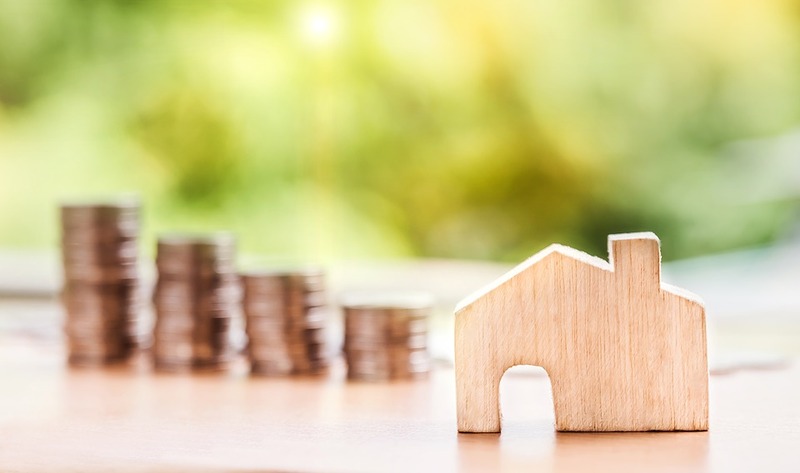 Let’s get acquainted with some recommendations that will help to solve the problem of heavy pollution quickly. The main secret of eliminating oily stains is heated glycerin. 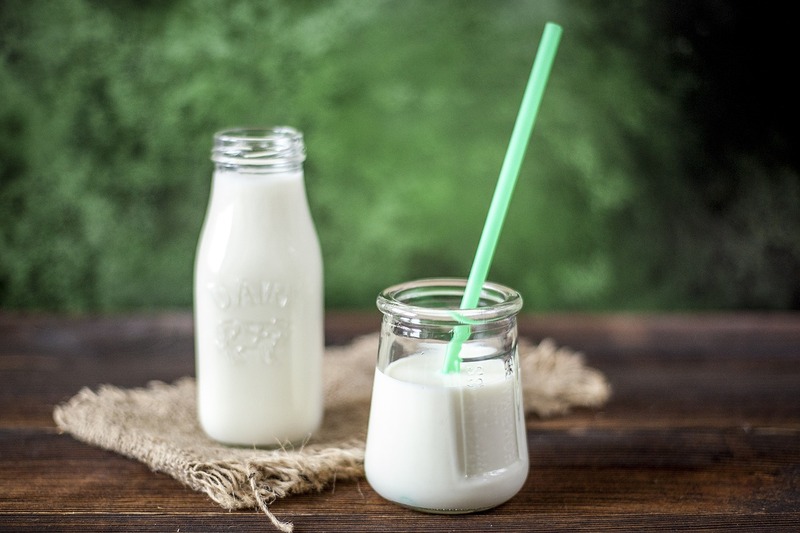 It is applied directly to the stain of fish, milk or canned food, left for 30 minutes to be exposed, then the item is washed with ordinary powder. You can rub the polluted area with the hard side of a sponge or with an old toothbrush. If the glycerin is heated to 40-50 ° C, it will help to remove the stain of white wine or champagne without a trace. Wash the product in the usual way. For white products instead of liquid soap, you can use chalk powder. The remaining steps are similar. wash with a suitable powder. 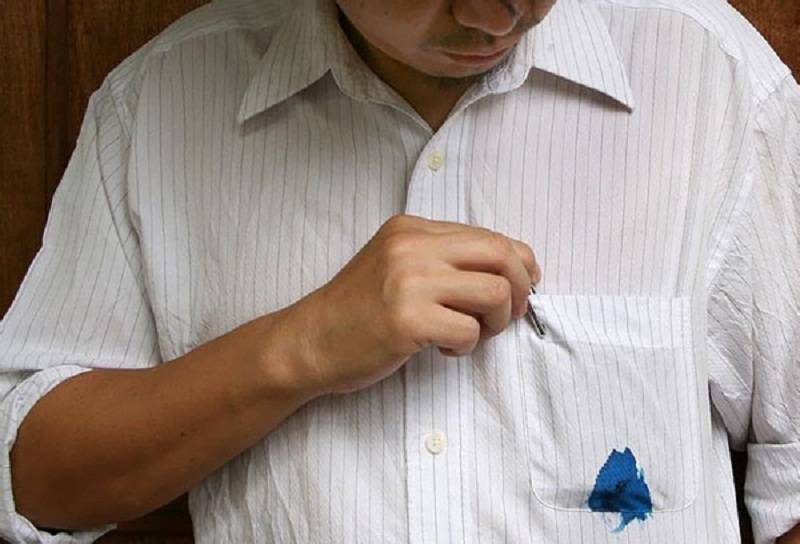 In any case, fresh stains are easier to remove without a trace than ingrained. Therefore, it is better to act promptly. It is possible to get rid of the ugly spots of the berries with the help of glycerin, and the substance will not harm fabric dyes. Therefore it can be used for the multi-colored printed matter. How to prepare and use the tool? Glycerin (30 ml) mixed with egg yolk until a homogeneous composition. To put the turned out mix on the site polluted by berries. Leave the product for 3 hours. Remove the mixture with a damp sponge. After that, it is enough to wash the product in a soap solution, rinse and dry. 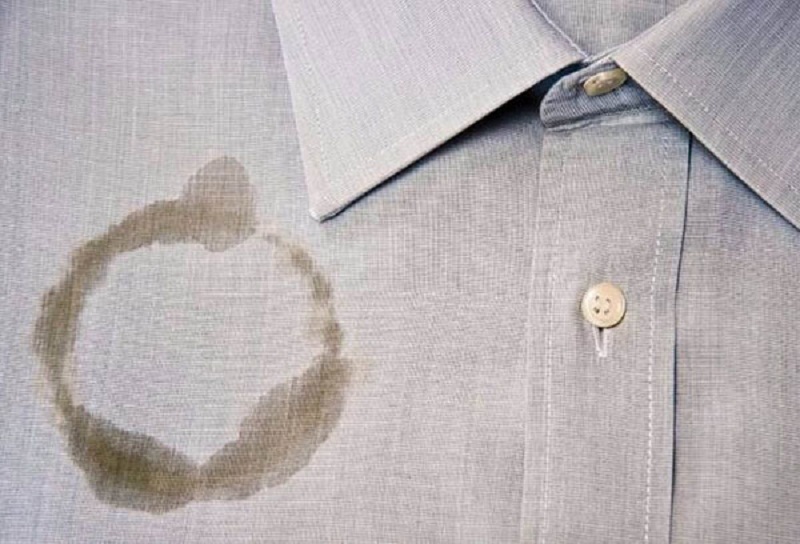 In most cases, the stain disappears completely. To enhance the effect, you can mix glycerin with ammonia in equal amounts, but it is important to remember that for thin tissues such a recipe can be detrimental, therefore substances are diluted with water (1: 1: 1 ratio). Mix glycerin, vodka, and ammonia (1: 3: 1 ratio). Apply this product to the stain using a cotton swab or disc. 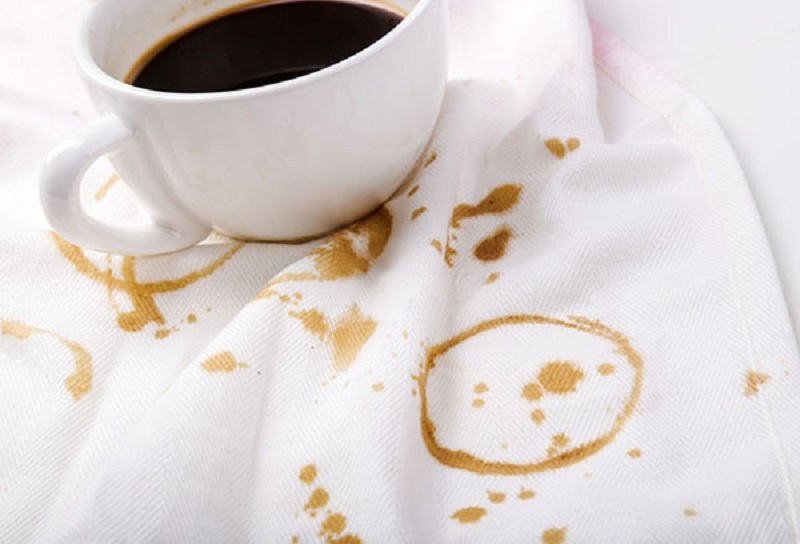 You can remove the stains from tea or coffee from light-colored fabrics with glycerin pre-heated in a water bath. The amount of glycerin required for work depends on the spot area – for a small amount of pollution it will be enough to take 10 ml of the substance and 15 ml of liquid. Use the substance can be different. Fully remove the trace of chocolate can be, if you mix in equal amounts (for example, 1 tsp.) Glycerin, water, and salt put the mixture on the spot, gently rub with an old toothbrush. Then you need to wait 10 minutes until the stain dissolves, then wash the thing in the usual way. Remove the trace of coffee; you can use the following recipe. Mix 2 ml of liquid ammonia and 8 ml of glycerin and apply to the affected area. If a wool product is damaged, 10 ml of alcohol and exactly twice as much glycerol will be required. Wait a bit for exposure. Stuck up. 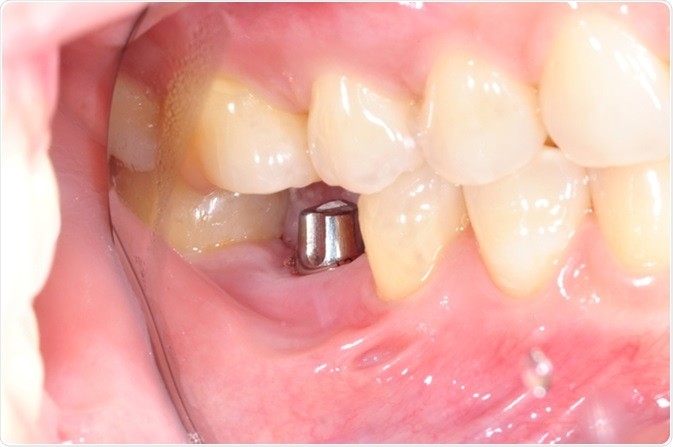 The methods are easy to use and very effective. We offer to get acquainted with the “folk” instructions for the use of glycerin for leather jackets, bags, shoes. These items of clothing are often cleaned, stains from them are removed with the help of solvent, gasoline, alcohol and other aggressive degreasers. Therefore, there is nothing surprising in the fact that glycerin is simply irreplaceable here – after each cleaning, it is necessary to treat the leather surface with this substance to make it softer and more tender. The substance will also help if the leather product — clothes or, for example, shoes — has been exposed to dry heat (dried near the battery). Applying a thin layer of glycerin will moisturize the surface of the skin. 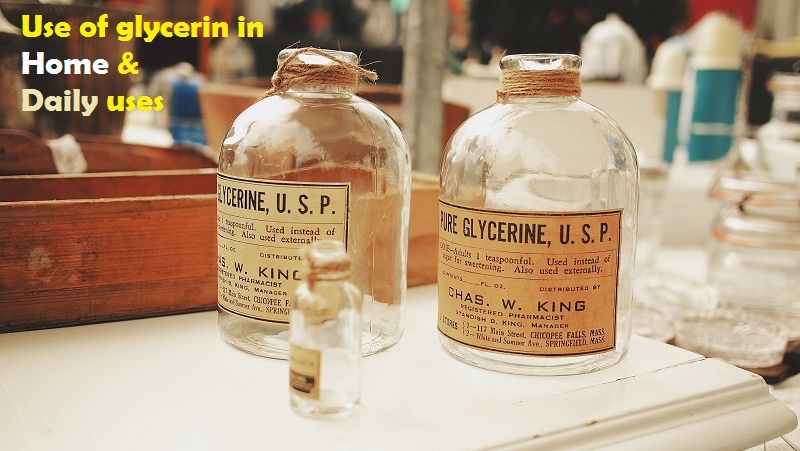 The use of glycerin in everyday life and not exhausted. This remarkable invention of chemical science will help to create ideal cleanliness in the apartment. With it, you can rub the mirror and glass surfaces that will become crystal clear. After processing lacquered furniture or polished tables with a small amount of glycerin, dust will settle less. You can use this wonderful substance when washing floors: just add a couple of tablespoons of glycerin to a bucket of water – then the parquet, laminate or linoleum will shine like new! But that’s not all. You can update old leather products: bags, gloves, even pieces of furniture. It is enough to wipe their surface with glycerin, carefully treat the areas of joints and abrasions. This unusual alcohol has also been used in cosmetology, helping women to preserve and enhance their beauty. There are several ways to use it. Add 2-3 drops of the substance to the foot or hand bath. It will help to soften the coarsened epidermis, return the fresh skin infant. Glycerin hair masks will achieve the effect of home lamination. By adding a few drops of glycerin to the shampoo, you can significantly improve its quality. And the enriched foot cream quickly heals cracks and sores on the heels. Let’s get acquainted with the recipes of effective hair masks based on glycerin. You can use any of them 2 times a month. Glycerin and burdock oil are preheated in different containers, then all the components are mixed and applied to the hair for 30 minutes. After applying it is necessary to wrap your head with a cling film and a towel After half an hour, rinse the hair. 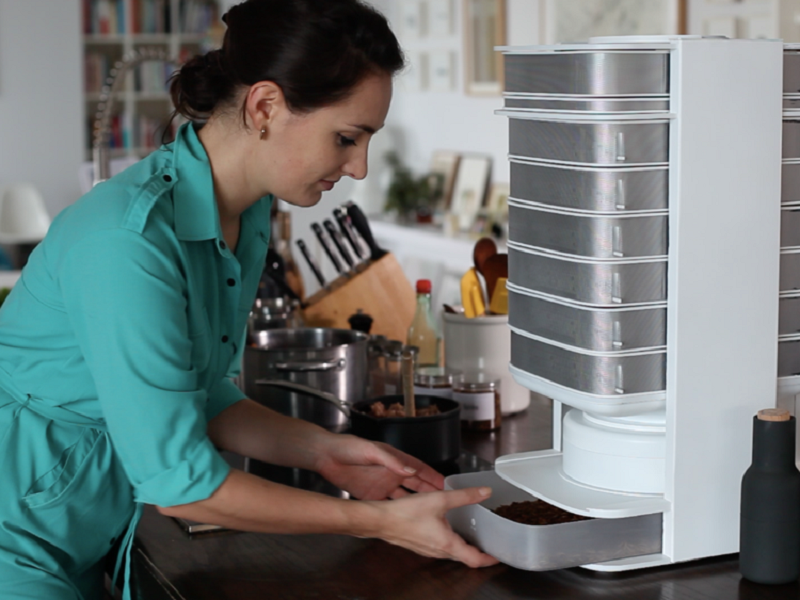 The first two components should be heated in different containers, after which all components are mixed. Apply mask on hair, leave for 40 minutes, completely remove. We reviewed the features of the use of glycerin and found out what it is for. However, there are a few tricks that many housewives will use with pleasure in everyday life. If you drop 1-2 drops of glycerin into the water in which the flower bouquet will be placed, the beautiful flowers will last much longer. 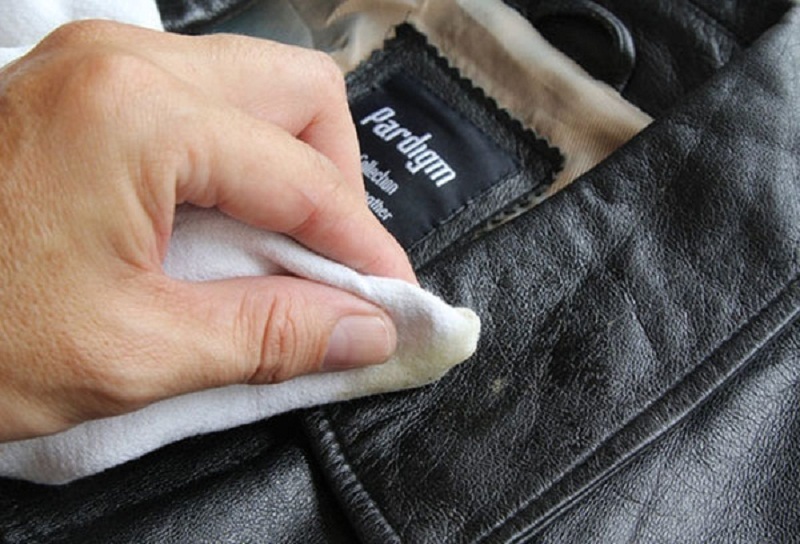 If you need to wash your leather gloves, this polyhydric alcohol will also come to the rescue and help to avoid material deformation. For this effect, 5-6 drops of the substance are added to the water during the last rinse. The owners of the glasses know that in winter, having entered a warm room from the cold, you can temporarily lose the opportunity to see it because the glasses are hopelessly sweaty. Glycerin alcohol will help solve this problem. To do this, mix it with liquid soap (3: 7 ratio) and drop 2 drops of turpentine. The resulting tool should be processed lenses, then wipe them with a flannel cloth. The use of glycerin also important for making woolen products soft and fluffy after washing. Should use 1 tsp — substances to 2 liters of warm water in the penultimate rinsing. Then, in the same proportion, ammonia dissolves in cold water, things rinse one last time and go to dry in fresh air. They will be soft and surprisingly pleasant to the touch.